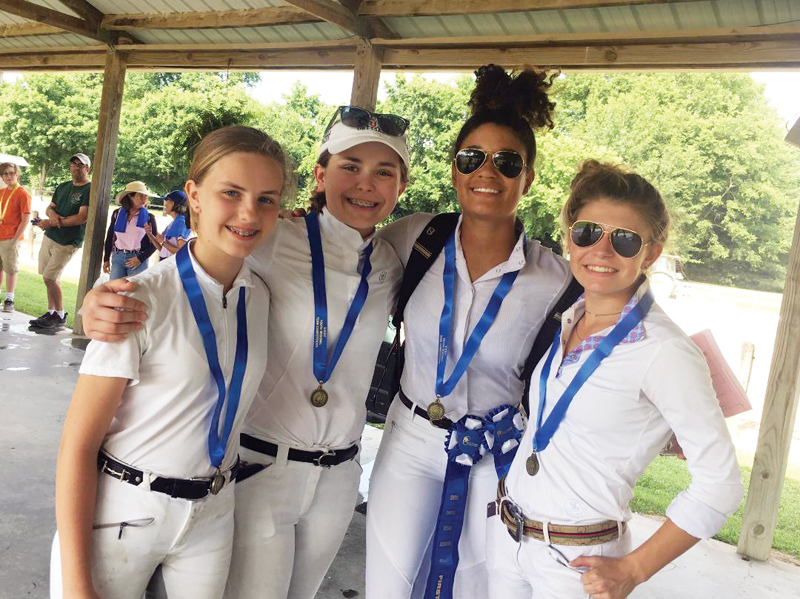 Winning Youth Team at the Tennessean Express dressage show: (left to right) - Caroline Caughron, Emme Blandford, Marlee McKeehan, and Ivy Huesman. 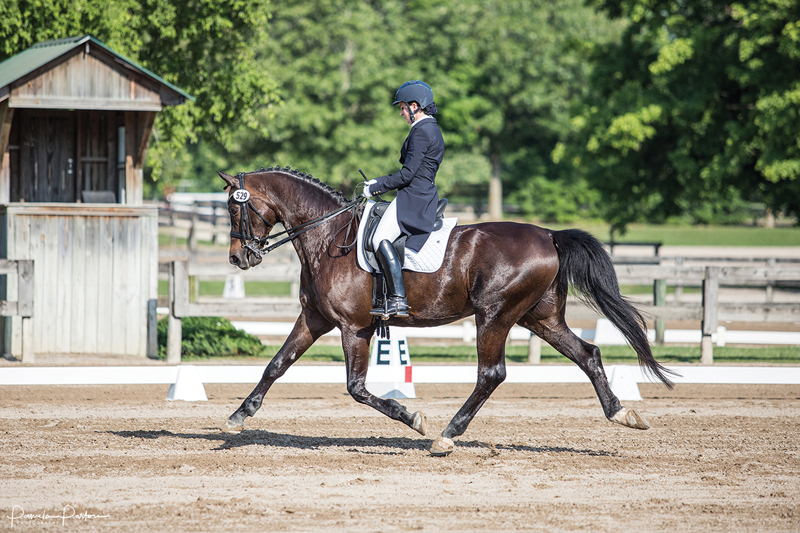 The Central Tennessee Dressage Association (CTDA) presented their annual Tennessean and Express Dressage shows at Brownland Farm on June 9-10, 2018. 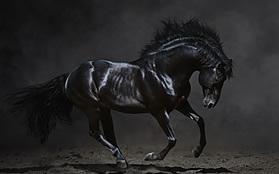 Both the Tennessean Express, on Saturday June 9, and the Tennessean Dressage, on Sunday June 10, were USEF Level 3 competitions. Judges were Cindy Canace (S-NJ), Kathy Rowse (S-VA), and Sue Mandas (S-OH). Technical Delegate was Joyce Hardesty (R-KS), and show secretary was Peggy Gaboury. Classes offered ranged from USDF Intro; Training; First, Second, Third, and Fourth Level; to Prix St. Georges, Intermediare, and Grand Prix. 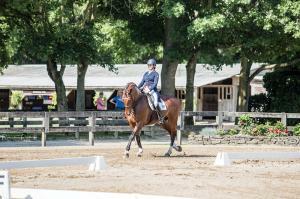 There were also FEI Junior and Young Rider test, plus an FEI Children Team test. 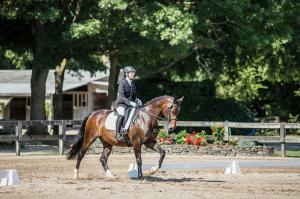 There were specialty tests for the USDF Developing Horse, USDF Freestyle, Pas de Deux, and Para-Equestrian. 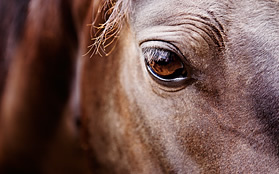 For the shorter equines, there were FEI Pony tests; and there were Dressage Seat Equitation tests for both youth and adults. 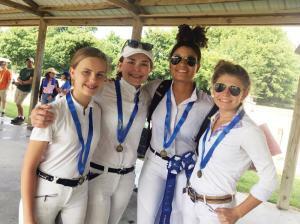 Congratulations to everyone who participated in the Youth Team competition at the Tennessean Express dressage show on Saturday, which was organized by volunteer Sharon Blandford. 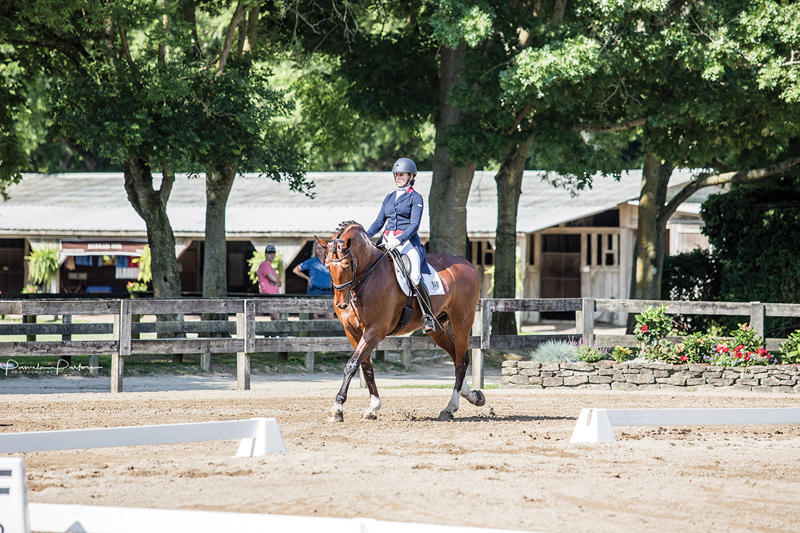 The goal of the Youth Team competition is to encourage more young people to get involved with Dressage. First place team was the Dangerous Dandelions, with Emme Blandford, Caroline Caughron, Marlee McKeehan, and Ivy Huesman. Second place team was the Mane Attraction, with Meredith Denton, Kaitlyn Massey, Laney Rich and Elijah Price. Third place team was Scrambled Legs, with Eriel Dendis, Daniel Patterson and Allie Shields. Marlee McKeehan was High Point Champion for the Youth Team Competition and Daniel Patterson was Reserve Champion. 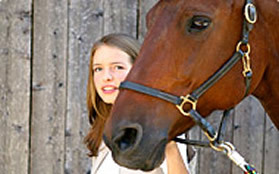 High point champions for the Tennessean include Adult Amateur Bethany Gallagher riding Fabiola at First Level for a score of 72.647%; Junior/Young Rider Marlee McKeehan riding Coca at Training Level for 70.435%; Adult Amateur Susan Craft riding Bebop GCF at Third Level for a score of 71.049%; Junior/Young Rider Emme Blandford riding Lofina at Second Level for a score of 65. 488%; and Open rider Cathy Zappe and Brenike earning 71.094% at First Level. FEI high point champions: Open rider Debbie Hill and Cartier earned a score of 67.351% at Grand Prix; Junior/Young Rider Caitlyn Massey riding Zassafras earned a score of 66.500% in the Pony Team; and Junior/Young Rider Alli Shields riding Tippy Canoe scored 65.294% in the Young Riders Individual Test. Full results of both shows are available at www.foxvillage.com.